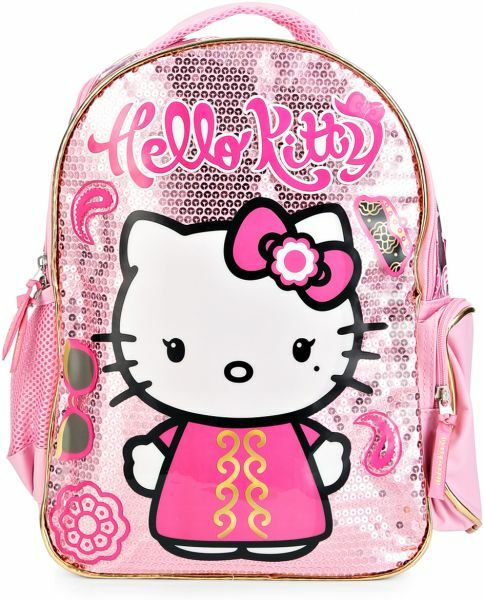 Kids will enjoy the back to school with this stylish Hello Kitty Backpack bag. Light weight and durable. This adorable bag will be your kid's favorite in no time. Im glad that I bought this bag my daughter she loves it great product!! !